MPs will lose expense allowances for late night dinners and taxi rides after the general election, according to the Independent Parliamentary Standards Authority (IPSA). 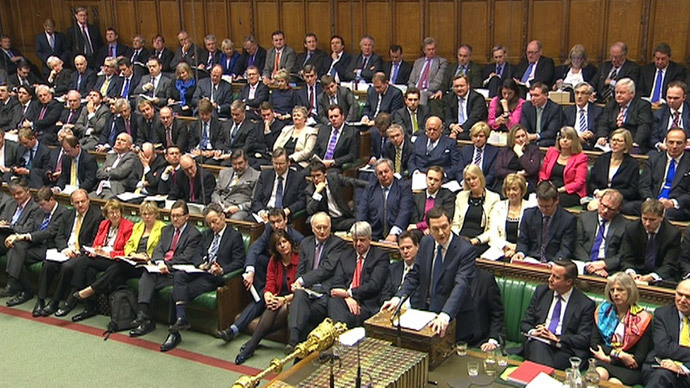 The move is expected to anger ministers, who will be expected to pick up the bill. It is part of a raft of changes to the expenses system set to be introduced as soon as the electoral dust settles. However, they have proposed a package of far-reaching changes including a 10 percent pay rise, with the aim of offsetting the increase, from £67,000 to £74,000 by cutting back on perks. The pay rise itself has also been subject to controversy, with Prime Minister David Cameron claiming to oppose it. Deputy PM Nick Clegg and Labour leader Ed Milliband broadly share his position. The IPSA has the final say on expenses, though the policy has been contested by the Commons Standards Committee, which has pointed out that the plan – proposed in 2013 – is considerably less generous than that offered by private companies. Following allegations of widespread expenses fiddling by MPs, which emerged during the 2009 parliamentary scandal, the IPSA was formed to monitor wages and allowances. A number of resignations, sackings and retirements ensued and several prosecutions and jail sentences were handed down amid accusations of the misuse and abuse of public funds. One MP was found have put a floating duck house on expenses. Another put in a claim for having his moat cleaned.